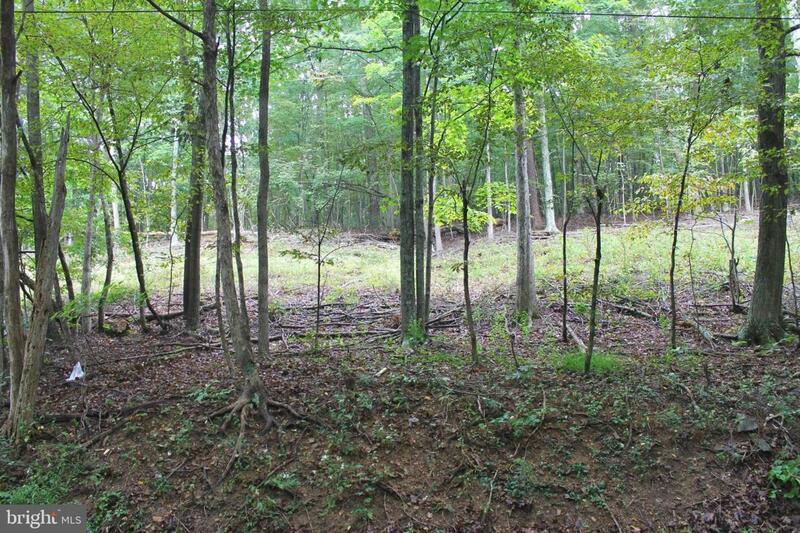 This beautiful two acre lot is unrestricted and right off a paved road. Its proximity to Cacapon State Park makes it a perfect location for a weekend getaway. Although, because it is not far from the WV/VA state line it would also make a great fulltime residence for a commuter. Call today!